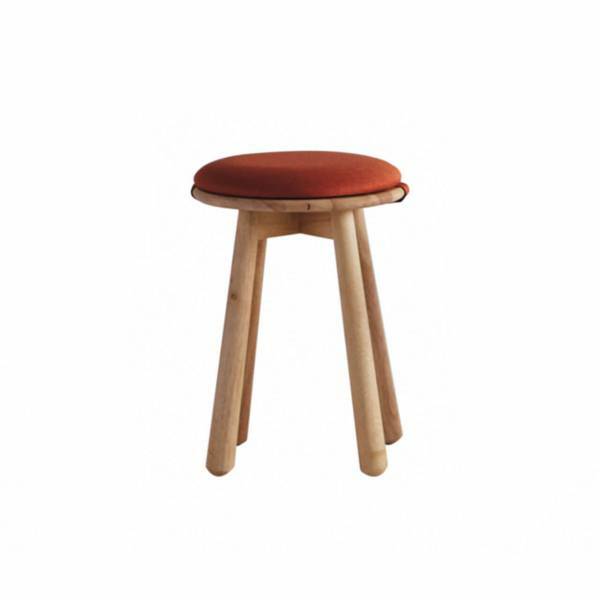 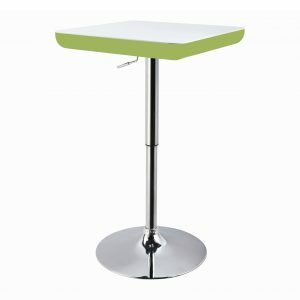 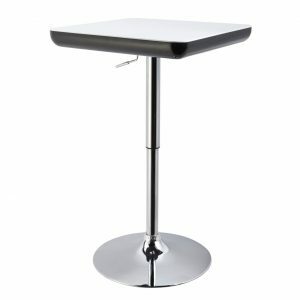 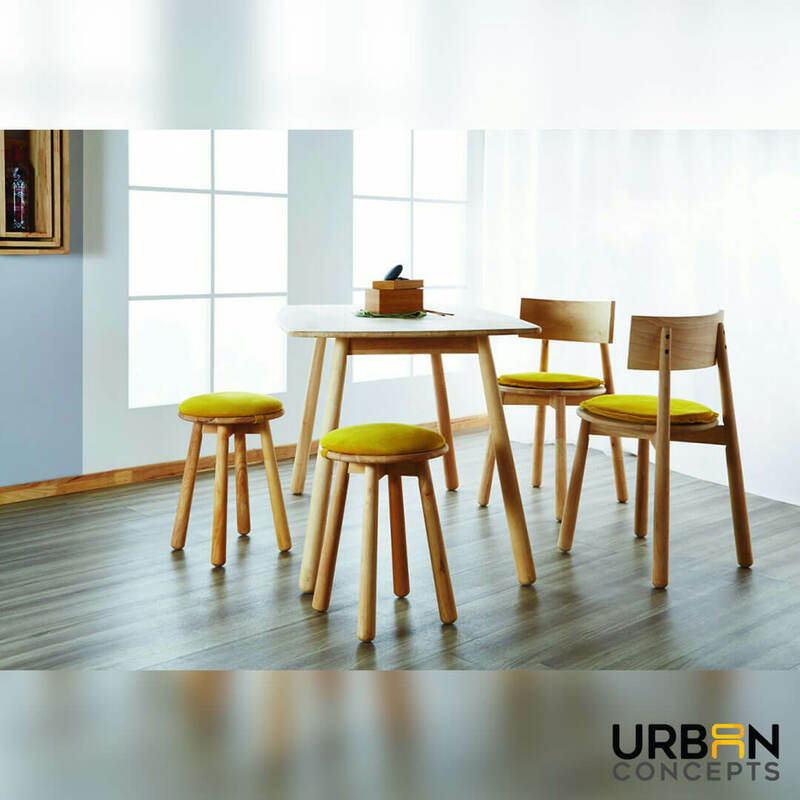 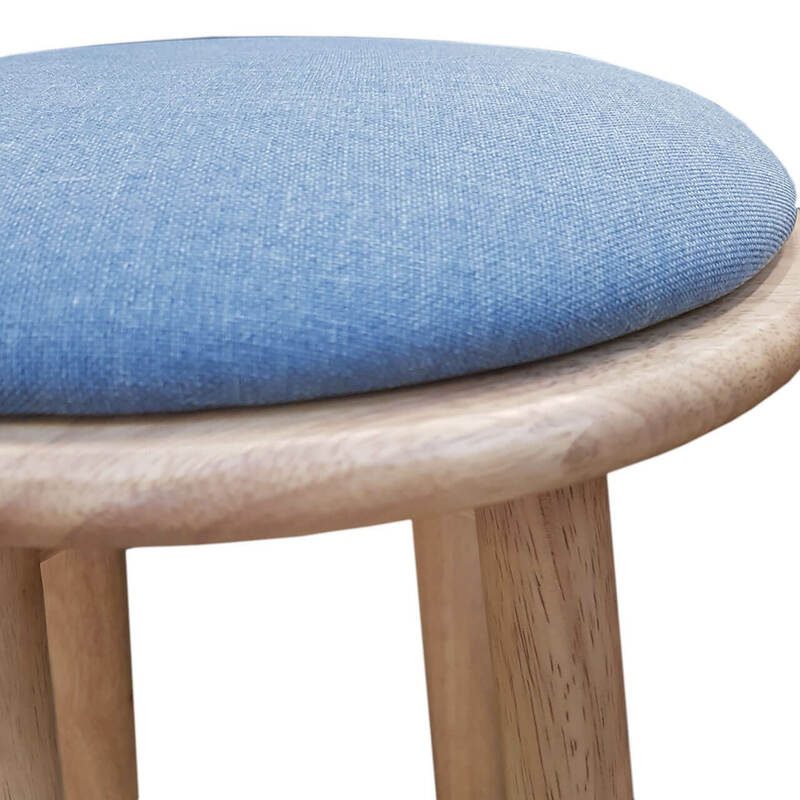 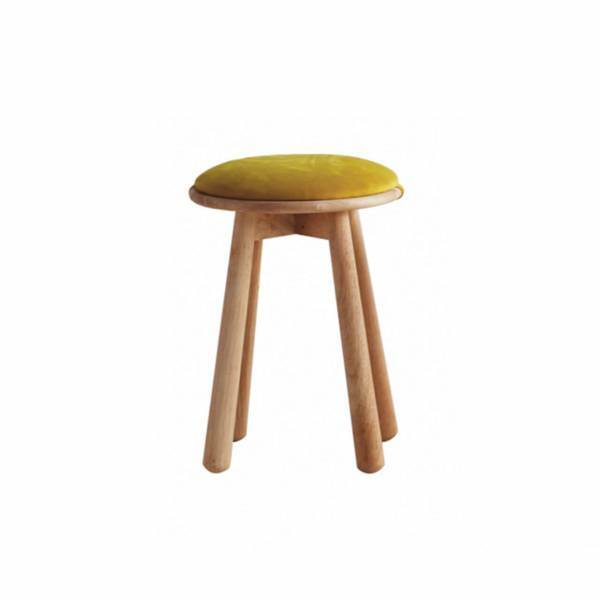 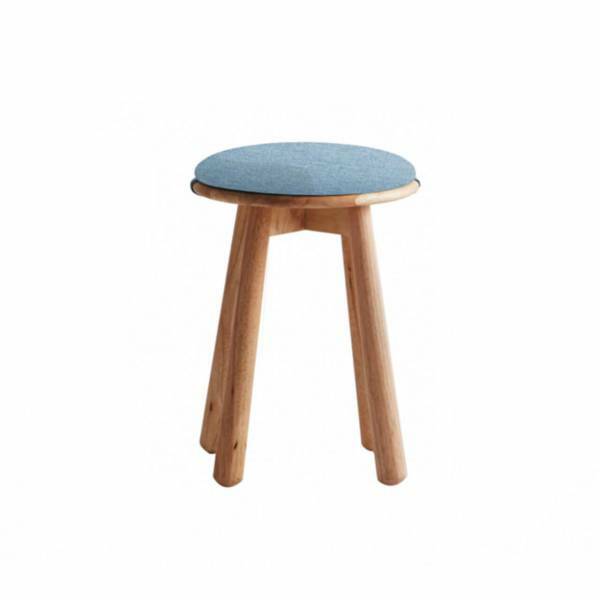 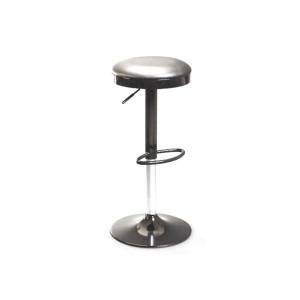 The Ocre stool sports a lean and minimal look, with high legs and a bold-colored, rounded cushion. 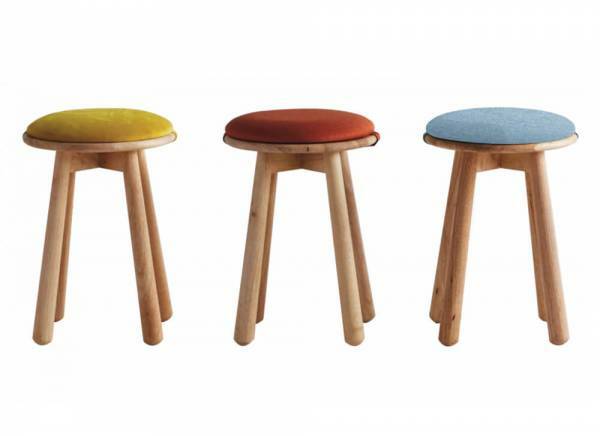 Splash some color into a room beautifully by embellishing your space with these stools. 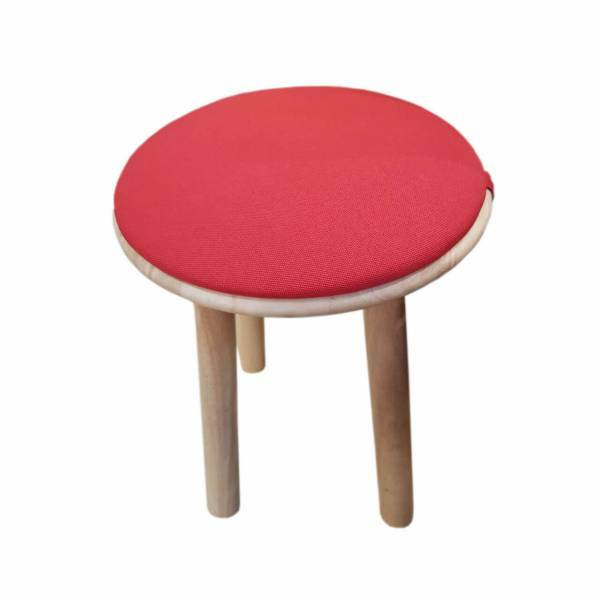 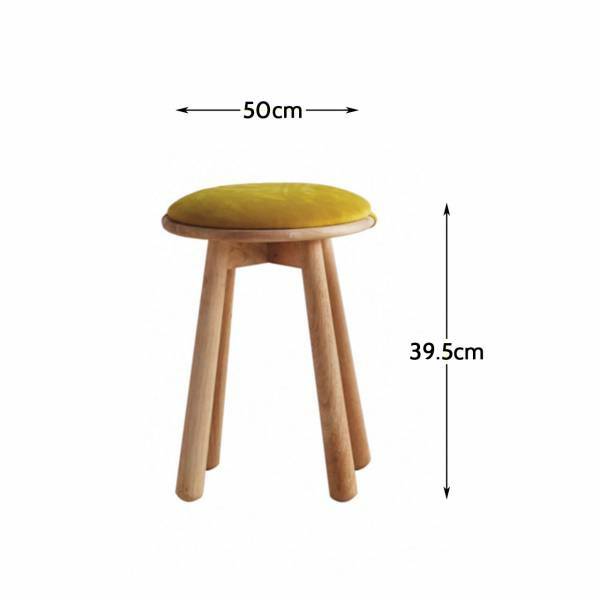 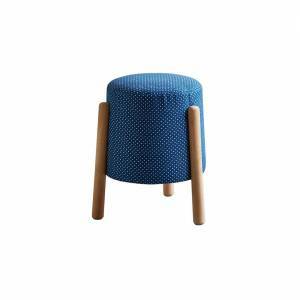 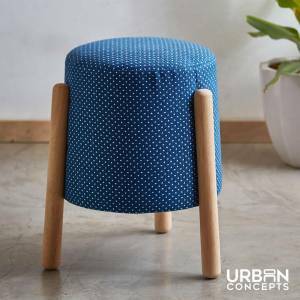 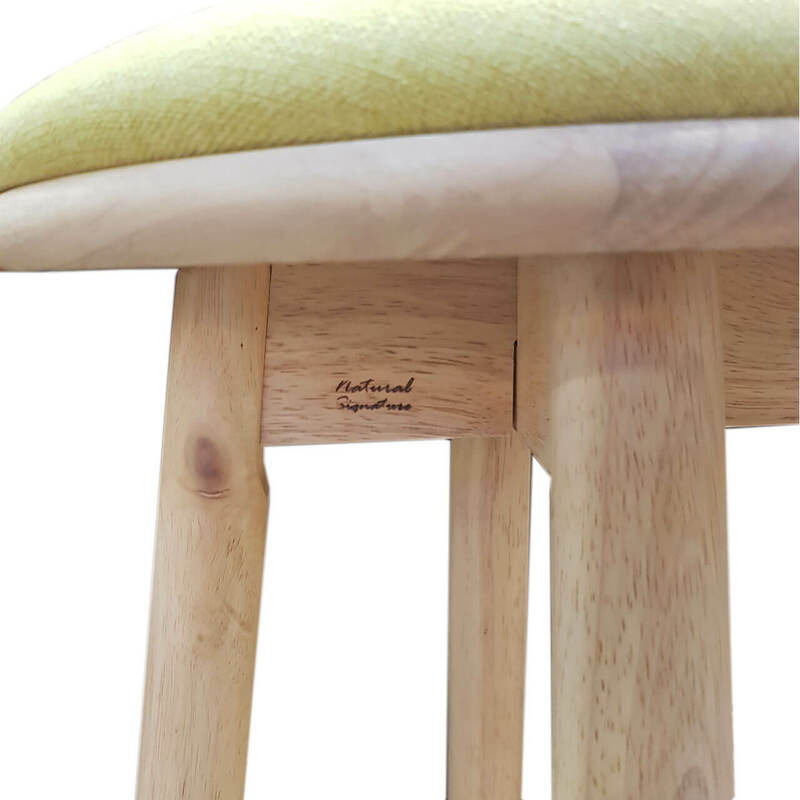 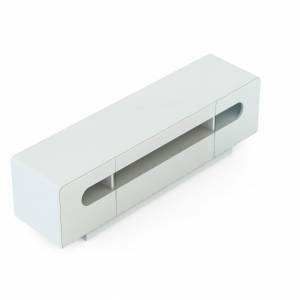 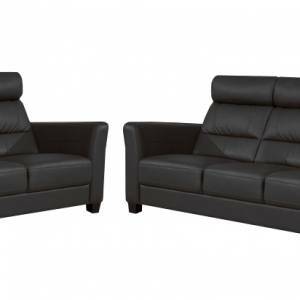 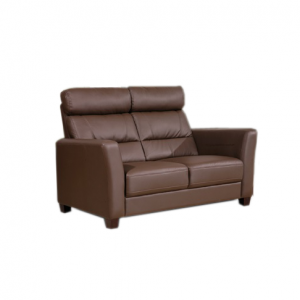 The cushion is bound to the chair by a velcro strip, allowing you to disassemble the cushion for washing, while the legs are made of sturdy solid wood. Comes in three colors: Signal Red, Citrine and Jean Blue.